The Best in the Desert UTV World Championships presented by Polaris were held April 4-7 at Laughlin, Nevada, with Youth races on Friday, Desert Races on Saturday with a 17-mile course and two Short-Course races on Sunday. Almost 50 Polaris RZR 170s raced the Youth 170 class with Chase Mankin topping the field ahead of George Llamosas and Travis Sallee. 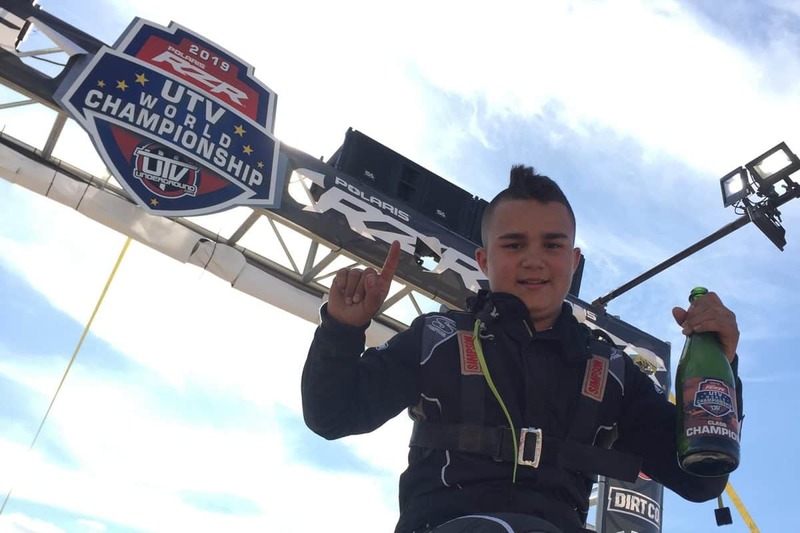 Dallas Gonzalez made history by becoming the first four-time UTVWC champion by winning both the Youth 250 and new Youth 570 class races. Dallas topped Jacob Peter and Clayton Mickels in Youth 250s, with Polaris taking the top 16 spots, and Hailey and Riley Hein in 570s. Of the 95 Youth entries, all but two were Polaris RZRs. Saturday’s Desert Races had six UTV classes racing with dirt bikes and quads on a 17-mile course. Sixteen-year-old Seth Quintero (Pol) turned 10 fast laps and led the Pro 1000 class, winning by almost nine minutes over Mike Deley (Pol) and Dan Kaatz (Pol). Quintero also won the first two BiTD rounds and lapped up to sixth place in the Desert Race. It was Pro Turbo winner Phil Blurton who took the overall victory for Can-Am with Mitch Guthrie Junior seven minutes back in his Polaris. It was Blurton’s third straight UTVWC. Jason Murray was third in a Can-Am with the top nine Turbos completing 10 laps. Phil Blurton won his third UTV World Championship in a row at the third Best in the Desert UTV round. In UTV Short Course, Can-Am took the top two spots with WORCS Pro Turbo points leader Cody Miller having the fastest time, winning by seven seconds over Kyle Chaney in another X3. Jason Carver (Pol) was third Turbo and fourth overall. Production 700/800 pilots had a great showing with Mikey Kelly (Pol) taking third overall with Luke Johnson (Pol) seventh and Faith Lyons (Pol) eighth. The top Production 1000 racer was Colby Wemple (Pol) in ninth overall. Shelby Anderson and Sierra Romo made the Production 1000 class an all-Polaris podium. Former GNCC UTV Pro champion Cody Miller earned his first UTV World Championship in the Short Course races. 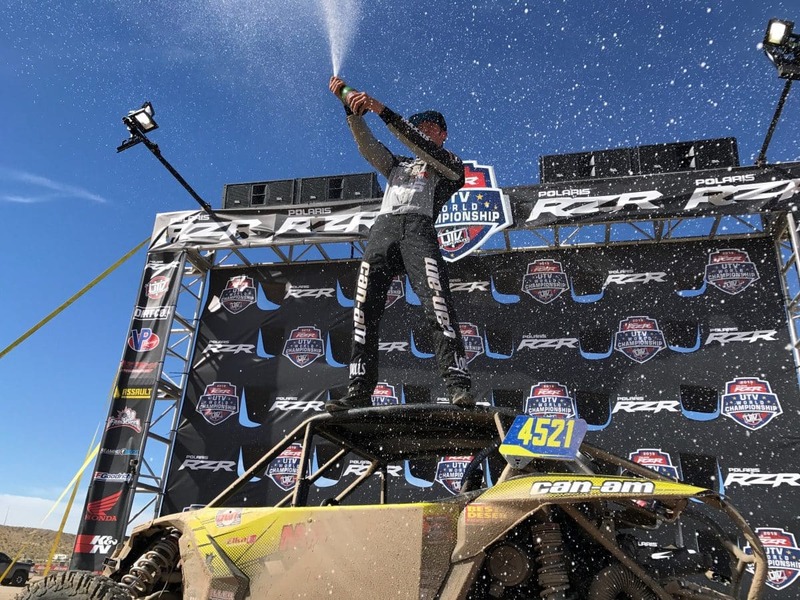 In the 33rd SCORE San Felipe 250, Wayne Matlock won the UTV overall in a Polaris Turbo, while his wife Kristen won the Normally-Aspirated 1000 class for a Polaris 1-2. Wayne topped Mike Cafrom (Pol) and Marc Burnett (C-A) in the Turbo UTVs, while Kristen topped Travis Wells (Pol) and Raul Padilla (Yam). Jamie McCoy topped the Pros at the third UTV round of the Mideast UTV/ATV Hare Scrambles championships, held at Easley, South Carolina. McCoy won by 11 seconds over Collin Truett (Pol), who was 10 seconds ahead of Mitch Truett (Pol). 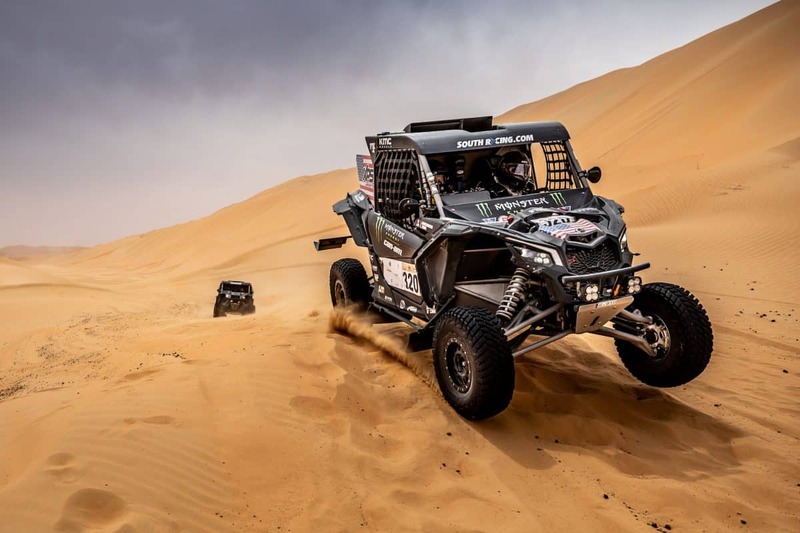 South Racing/Monster Energy Can-Am pilots Casey Currie and defending Dakar Rally champion Reinaldo Varela went one-two in the UTV T3 class of the Abu Dhabi Desert Challenge. 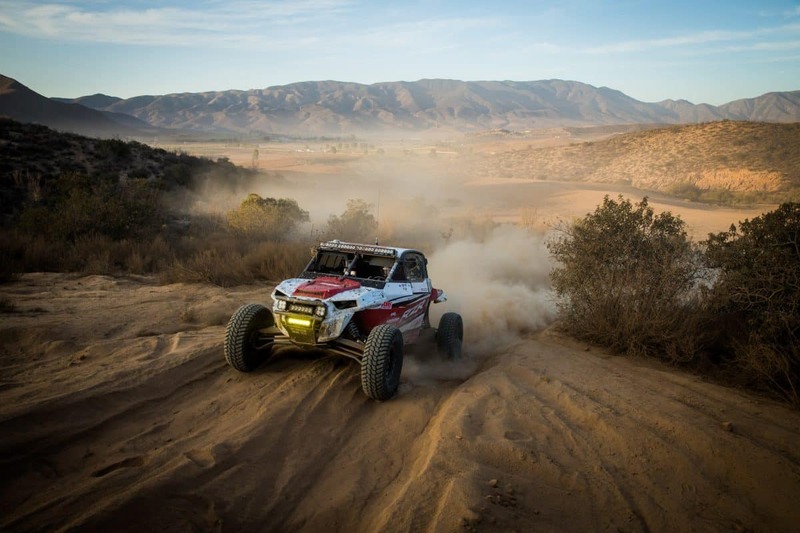 The duo scored an impressive fourth and fifth overall against the premiere rally cars, with another Can-Am team, the Russian Zavidovo Racing Team, third UTV. 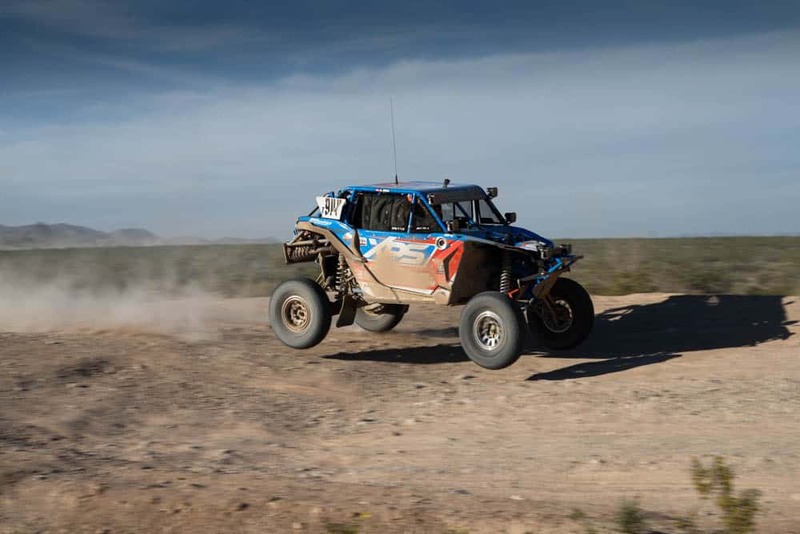 Currie and Varela won all five stages in their matching Monster Energy X3s. 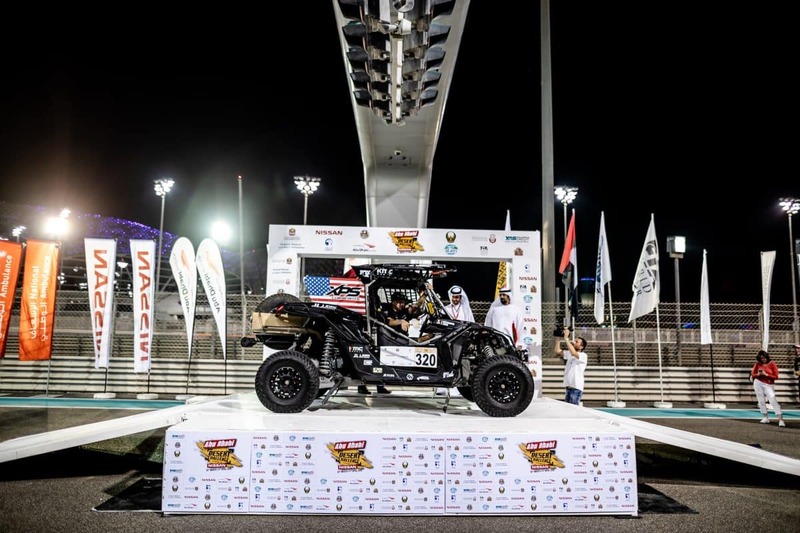 American Casey Currie and Brazilian Reinaldo Varela dominated the UTVs at the second FIA World Rally round in Abu Dhabi.